Fidelity Investments Canada has launched Fidelity Low Volatility and Fidelity High Quality Factor ETFs and Mutual Funds. 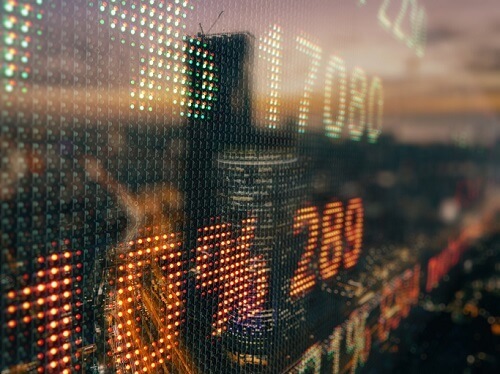 The firm says that investors are demanding more innovative solutions and the new funds expand on the Dividend Factor ETFs that it launched in September 2018. 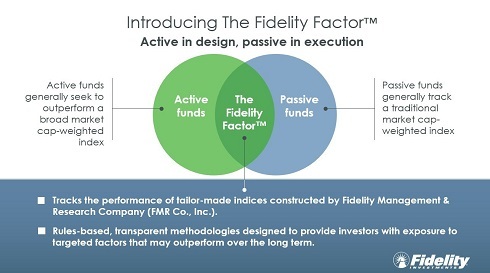 "Building on our line-up of Dividend Factor ETFs and mutual funds, the launch of Low Volatility and High Quality strategies expands choice and offers investors access to even more intelligently-designed investment solutions," said Rob Strickland, President, Fidelity Investments Canada ULC. The low volatility funds aim to provide market-like returns over time but with lower volatility than the broader equity market. That makes them attractive to risk-averse investors as a core holding or as a tactical position during volatile periods. These funds track indices that are tailor-made and actively designed by Fidelity Management & Research Company (FMR Co.) which seek to outperform the broader equity market over the long-term. The high quality funds provide single-factor exposure to high quality companies with superior profits, strong balance sheets, and stable cash flows. They may be attractive for investors looking for long-term stability and performance and will seek to improve long-term performance potential by targeting factors that have historically outperformed broad market indices. These funds will also track tailor-made and actively designed indices constructed by FMR Co. The new ETFs and mutual funds (Series F) will be competitively priced with management fees ranging from 0.35% to 0.45%.